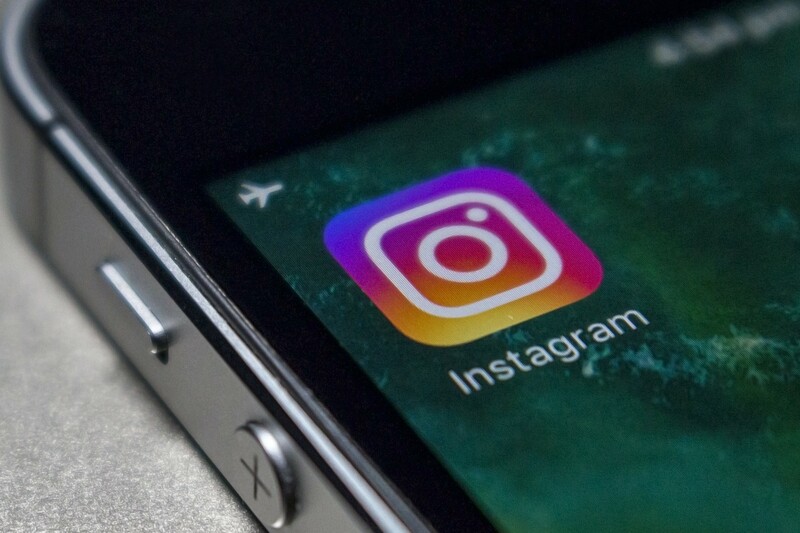 This two hour course offers simple and practical advice for getting the most out of Instagram. About the trainer Rich Ashby MSc is the Founder of Dotkumo, and has over 20 years digital content experience. He's been actively involved in social media for the last 8 years, and has worked on campaigns and content for Facebook, Leeds Digital Festival, Futurity, University of Leeds, Campus PR, the Alzheimer’s Society, The Washington Post, Amazon Prime, NASA, Apple, University of Bradford, University of East Anglia, Sky Sports, Google Home, Now TV and many others.